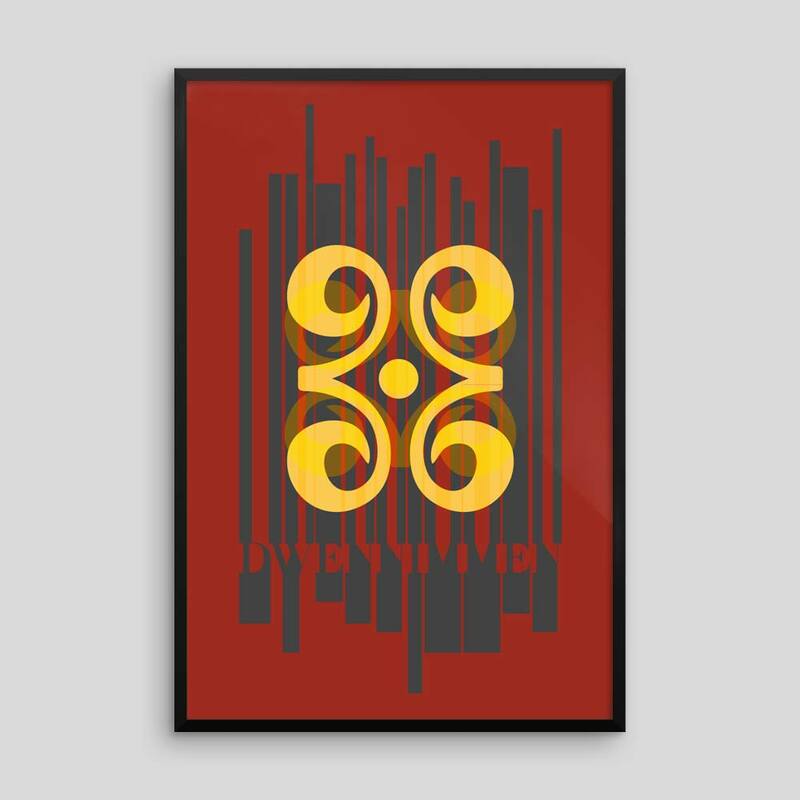 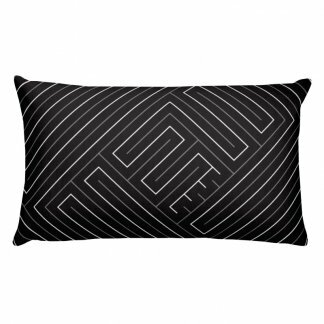 Graphic print of a modern reinterpretation of the Adinkra ideographic symbol Dwennimmen (concept of strength represented by the ram’s horn). 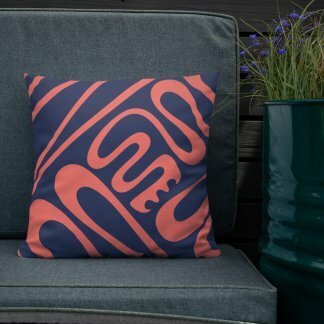 The bold symbol sits atop a contemporary typographic design. 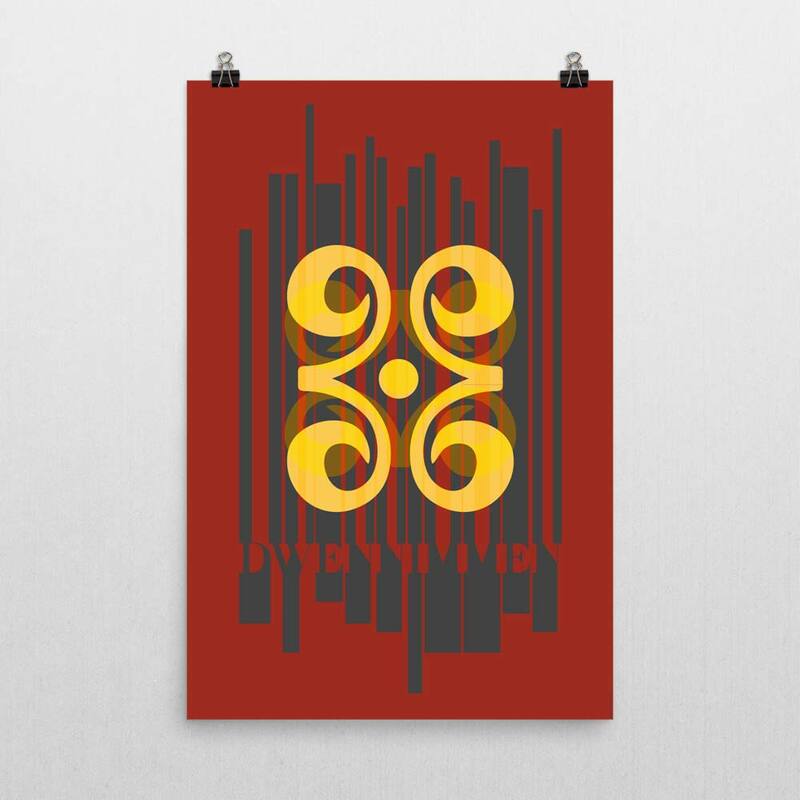 Modern redesign of the Adinkra ideographic symbol, Dwennimmen. 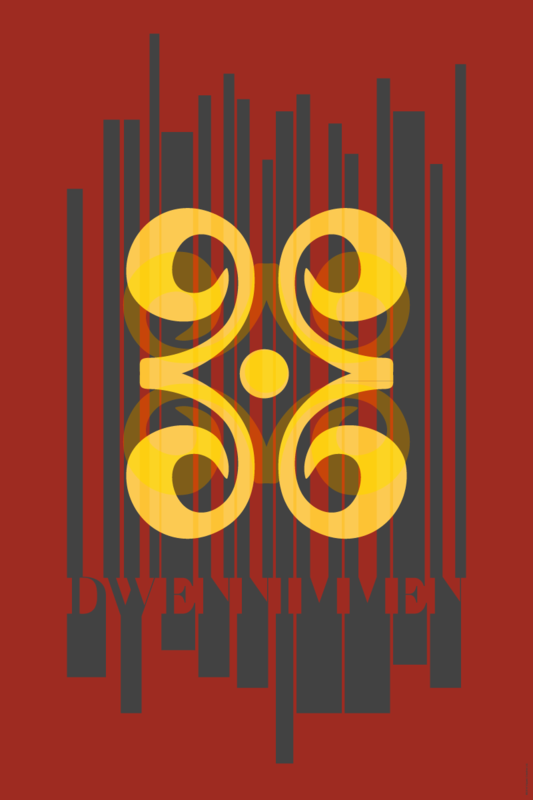 Dwennimmen: the symbol of strength. 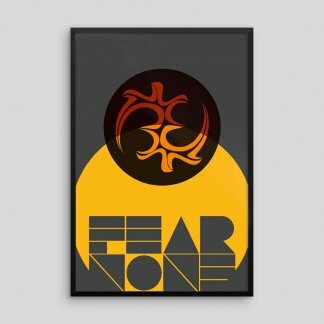 The spirit to fiercely defend one’s interests with courage and wisdom.